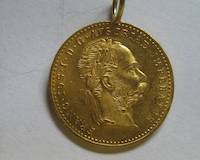 This is well known Austrian ducat that is being issued in millions every year by Austrian Mint. It is well known in Austria, Germany, Switzerland, Czech Republic, Hungary and almost all Balkan countries. It was regarded as safety and given as presents to brides, children, family members and friends. 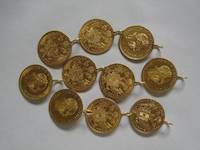 People were making these pendants to use it on their traditional clothing. 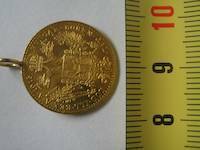 This is well known Austrian ducat that is being issued in millions every year by Austrian Mint. It is well known in Austria, Germany, Switzerland, Czech Republic, Hungary and almost all Balkan countries. It was regarded as safety and given as presents to brides, children, family members and friends. 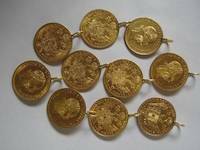 People were making these pendants to use it on their traditional clothing. 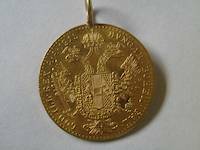 This is well known Austrian ducat that is being issued in millions every year by Austrian Mint. It is well known in Austria, Germany, Switzerland, Czech Republic, Hungary and almost all Balkan countries. It was regarded as safety and given as presents to brides, children, family members and friends.